The mixed martial arts world was stunned when it was reported that the Ultimate Fighting Championship and ONE Championship had made the first trade in MMA history. 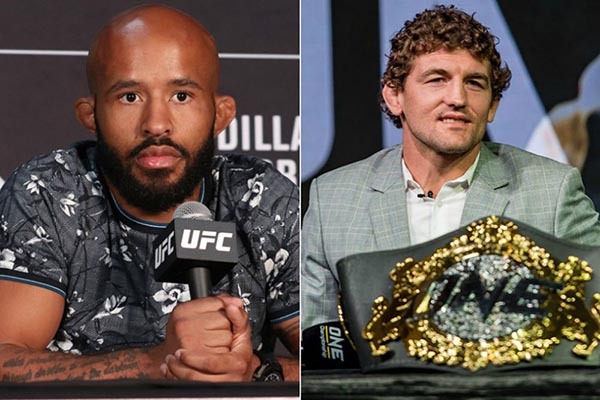 Headed to ONE is former UFC Flyweight Champion and pound-for-pound great Demetrious Johnson, while headed to the UFC is former Bellator MMA and ONE welterweight champion Ben Askren. Both fighters got what they wanted, the UFC and ONE got what they wanted, and the fans got what they wanted. It's a win-win trade all around, even though the UFC is losing the far more accomplished fighter. In fact, there's an argument to be made that the UFC just traded away the greatest mixed martial artist who ever lived. After joining the UFC in 2011 following the promotion's acquisition of WEC assets, Johnson immediately burst out of the gates with back-to-back wins over the late Norifumi "KID" Yamamoto and Miguel Torres and gained a bantamweight title shot opposite Dominick Cruz. His small stature proved to be a detriment to him, as he lost a unanimous decision to Cruz, but Johnson lucked out when the UFC announced it would create a flyweight division in early 2012. The UFC put together a four-man tournament with Johnson, Ian McCall, Joseph Benavidez and Yasuhiro Urushitani, with the winner being crowned the first-ever UFC Flyweight Champion. After drawing with McCall and then beating him via decision in a rematch, Johnson then fought Benavidez at UFC 152 and became the first-ever 125-pound champion in the UFC with a split decision win. The first Johnson vs. Benavidez fight took place in September 2012, and until August 2018 Johnson would not lose another fight. In that near six-year span, Johnson would go on to defend the flyweight title 11 times and become one of the winningest fighters in UFC history. The list of fighters Johnson defended his title against is impressive as he defeated nearly every notable flyweight in the world, and some of them twice. He submitted John Moraga, knocked out Benavidez in a rematch, beat John Dodson by decision twice, submitted Chris Cariaso, won a decision over Ali Bagautinov, knocked out Henry Cejudo, decisioned Tim Elliott, nearly broke Kyogi Horiguchi's arm while setting the record for the latest finish in UFC history, finished BJJ black belt Wilson Reis on the ground, and in his last title defense in October 2017, tapped out Ray Borg with one of the craziest submissions in UFC history. Until he lost a controversial decision to Cejudo in their rematch this past August at UFC 227, Johnson was truly unstoppable, and at times super-human. He was the Anderson Silva of the flyweight division, and with rumors the division may soon be dissolved by the UFC, it's likely that Johnson's Octagon records will stand the test of time. But he's not done just yet. Now that Johnson is in ONE, more opportunities await for him. 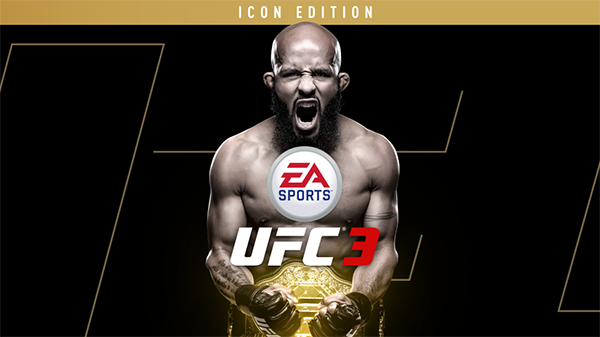 With the UFC cutting a number of its flyweights and ONE holding a grand prix for the 125-pounders, Johnson will now have the opportunity to fight new opponents as he looks to continue to build his legacy as one of the greatest fighters of all time. Although Johnson was not well received in North America -- truthfully, the whole division just never got popular with the fans -- he will be better off fighting in Asia where the fanbase better appreciates smaller, more technical fighters. Even if Johnson is remembered as someone who couldn't draw fans in the UFC, he has the opportunity now to rewrite the script and become a draw fighting in Asia. At only 32, Johnson is still in his athletic prime and he still has plenty of time to build on his legacy as the greatest flyweight of all time, and one of the greatest fighters of all time in general. Even though he's not in the UFC anymore, he's far from done. The story of Johnson is still being written, and it will be for at least a few more years. While it's true Johnson never got the respect he deserved from UFC fans, and while it's true he never was able to become a box-office attraction, what nobody can deny is his record in the Octagon and his incredible list of wins. With a 15-2-1 record in the UFC, Johnson is going to go down as one of the greatest ever, and he will be in the UFC Hall of Fame one day. But as this trade showed, the sport is not just about the UFC, and there is a life in fighting outside the Octagon. Johnson has every chance now to go to Asia and become what he wasn't in the UFC -- a legitimate star. Maybe his quiet demeanour and lack of trash talking held him back in the Conor McGregor Era of the UFC, but his style and personality will likely mesh better with what Asian MMA audiences are accustomed to. He's already the greatest to ever compete at 125 lbs, but fighting in ONE is a fresh start for Johnson and almost a second wind in his career when he didn't even need one. 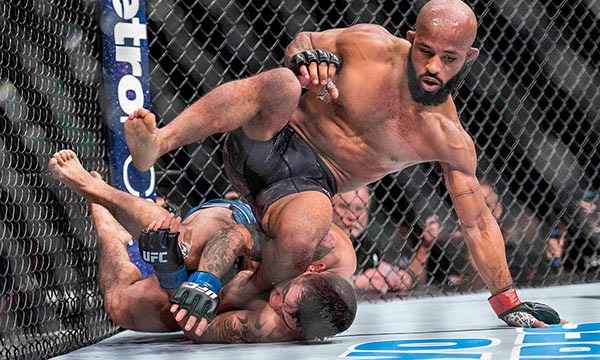 "Mighty Mouse" is one of the greatest to ever play this game and will be remembered as such, even if he won't be remembered as a box-office star. But now, in the second phase of his career, in a promotion that meshes up better with what he brings to the table, perhaps Johnson can flip that negative perception around and become something even greater in ONE. It's going to be fun to watch him try.